Blog > Dispensaries > California Guides > The NIMBY Chronicles Part 1: Prop 64 Encourages a Cannabis Ban? 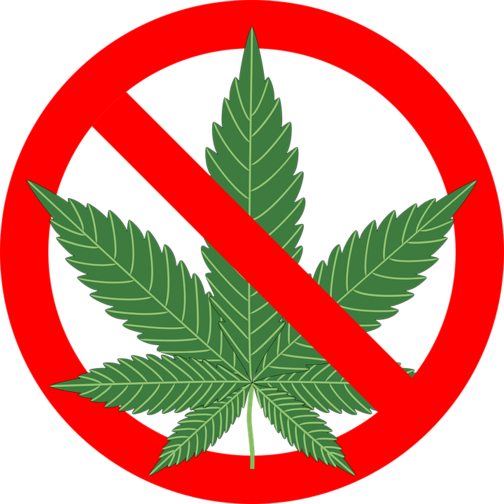 The NIMBY Chronicles Part 1: Prop 64 Encourages a Cannabis Ban? Did California really legalize cannabis? Or did they just give more ammo to cities and counties that wish to continue their bans? Those who initially celebrated the Prop 64 victory are now facing a stark reality. The state may allow the establishment of legalized recreational and medical dispensaries; however, few local governments are choosing to take advantage of the state’s new permissive rules. And it’s not that they’re against cannabis access. Californian support for MMJ is now indisputably approved by the majority. Weed’s fine–just not anywhere near their own real estate. This collective group of people now bears the nickname NIMBY’s, and they’ve made legalization all but a moot point in the vast majority of California. What does NIMBY stand for? Not. In. My. Back. Yard. What's the Reasoning for These Bans? The problem with legalizing something socially sensitive? It has to be legal everywhere to work. Yet Prop 64 only protects those willing to grow their own in compliance with local law. A local jurisdiction is otherwise completely within its right to ban all commercial activity–including outdoor cultivation. To complicate matters, many local governments require enormous and expensive regulations be met before anyone can grow their own supply. In some areas like Yuba county, requirements are so onerous it was estimated a person would have to purchase over $50,000 worth of building and equipment just to grow their legally allowed six plants. Perhaps consumers could just get cannabis from areas where it’s legal; those places will benefit even more from their newfound revenue source. However, in many areas they’ll need to drive 200 miles or more to obtain it legally. This simply won’t be feasible, especially since consumers are only allowed to carry up to an ounce of recreational weed at a time. If medical cannabis isn’t also available, recreational consumers will likely just turn back to the black market–where they were getting it before Prop 64. What’s the Reasoning for These Bans? Most local governments are feeling enormous pressure from political and business-related groups like the League of Cities. These politicians feel it’d be too risky to vote in favor of reasonable regulations when an outright ban is allowed. Some activists also speculate that local bans will allow local police to continue profiting from their current asset forfeiture activities while fulfilling their contracts for required prisoner populations in corporate prisons. However, a closer look at Section 6 reveals that only those who’re acting legally under state and local law are protected. There’s nothing to prevent asset forfeiture if the business is operating in a gray area or in opposition to a local ban. It makes interesting food for thought. Whether enforcement will continue in this manner remains to be seen, but you can always attend the California District Attorney’s Association’s Annual Asset Forfeiture Course to find out more about upcoming changes to forfeiture tactics. 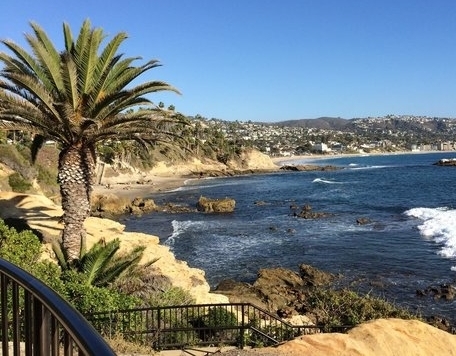 Prop 64 looks to be a big topic of discussion at next year’s conference in Monterey. Whatever their reasoning, many of the bans are based on what some would call a very questionable thought process. Below are just a few examples of the stated logic behind these local bans. More examples will be addressed in future articles in this series. In this case, it was the voters who made the decision to ban commercial cannabis sales after placing enough signatures to force the issue. The initiative’s loss came after fierce opposition from the city council itself. Dicterow was later forced to recuse himself from subsequent council votes due to conflict of interest. 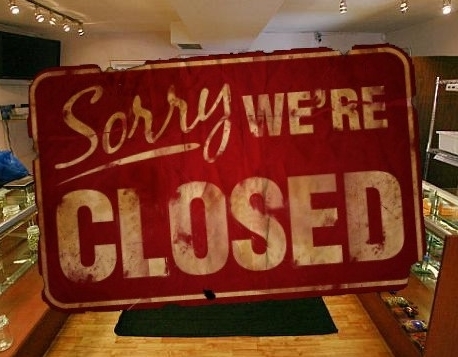 Apparently, his business partner was attempting to purchase a property that might qualify as a dispensary–should the city choose to lift their ban. Dicterow then explained he’d been approached by one of Congressman Dana Rohrabacher’s consultants to run a pro-medical marijuana ballot initiative, an offer which he said he rejected. 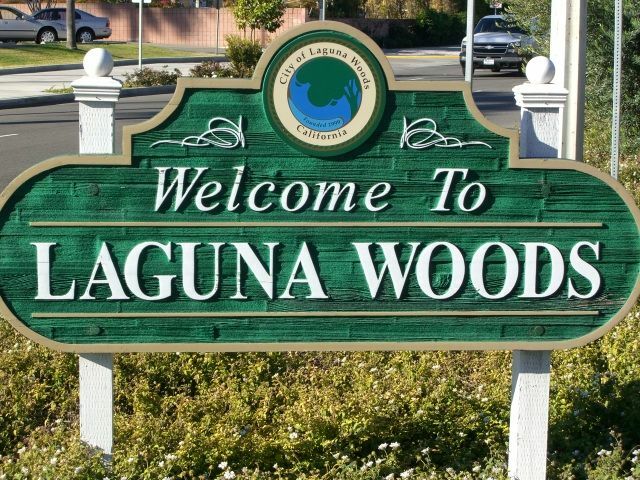 While Laguna Woods was the first city in Orange County to allow cannabis dispensaries, the council has now taken a 180 degree turn in their policy, opting to prohibit dispensaries within city limits. 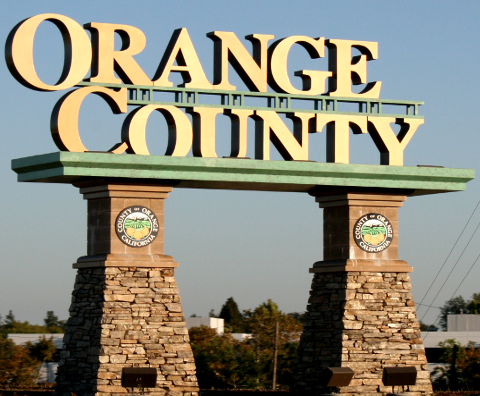 City Attorney David Cosgrove cited the Orange County Sheriff’s Department, saying cities that allow dispensaries tend to have increased crime rates. Of course, one must consider whether this is a causal relationship. Such a vague statement fails to take into account the cause or even type of pre-existing crime statistics in an area that chooses to legalize it. It’s entirely possible that those areas with higher crime rates due to economic depression are more likely to consider the tax benefits of legal dispensaries. Or, these areas may be considering the fact that ceasing marijuana prosecutions frees up law enforcement to handle dangerous and pressing criminal activity. In general, statistics have shown that crime decreases with legalized cannabis activity. But it’s reasonable to assume law enforcement costs will increase if dispensaries open since they’ll need to be regulated. This fact was taken into consideration by allowing local control over taxes and fees as well. Orange County has taken the preliminary steps to approve a ban, and once again a recent trip to Colorado was referenced by board member Lisa Bartlett in the decision making process. 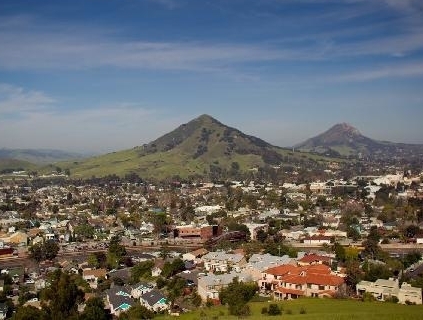 Her reasoning was identical to Chairman John Peschong’s complaints in San Luis Obispo. She noted the rising number of children hospital visits due to accidentally eating edibles while admitting that no one has ever died from a marijuana overdose. So, the possibility must be considered that some of the increase in reported cases is due to willingness of parents to discuss the possibility of exposure. And again, the number of overdose cases for cannabis measure in the hundreds, with not one single resulting death, while the number of overdose cases for opioid measures in the thousands, with deaths in the hundreds. Supervisor Todd Spitzer noted that the Board was just following the trend of Orange County’s cities, since only two (Santa Ana and Costa Mesa) have decided to open their doors to the commercial cannabis industry. However, Supervisor Shawn Nelson said that the Board (and apparently the cities) were failing to acknowledge the will of the voters who approved of Prop 64 in every district in OC. He cast the only dissenting vote. Chairman John Peschong led his fellow county board members to consider banning edible manufacturing and dispensaries. His recommendation came as a shocking turnabout to the cannabis community since the county had been one of the most reasonable up to this point. And what was the reason for this sudden change of heart? Peschong said that he learned about a child who consumed an edible in Colorado and went to the hospital for treatment. These anecdotal stories can definitely have a powerful impact on our emotions, but it’s shocking how little actual evidence of real harm exists, and how outrageous the level of cognitive dissonance is surrounding the subject. What Peschong fails to see is that he drives past pharmacies every day–pharmacies that provide the doorways for deadly opiates that flood our streets. He also walks past liquor stores that sell the deadliest drug in our nation, killing 88,000 people a year. Incidentally, this is almost as many deaths caused by tobacco, which is also legally sold at the same liquor stores Peschong walks past. Meanwhile, cannabis saves the lives of veterans who suffer agonizing amputations, helps those on opiates to relieve their addictions, and saves the lives of cancer patients who would otherwise starve to death from nausea and vomiting. Yet we blow up at the headline: “Third Death in Colorado Linked to Edible Marijuana.” The sensationalism of this comment says it all. Of course, what the headline fails to mention is that the actual causes of these three deaths were suicide, murder, and that other factors. What level of cognitive dissonance is required for a politician to allow his county to renew the business licenses of pharmacies, liquor stores, and even fast food chains, then deny the sale of a product that’s never caused a single fatal overdose? Yes, keep edibles away from kids; it’d be a terrifying experience that no child deserves. But what happens when adults turn back to opiates for pain management because they can no longer obtain a safer alternative? What happens when a child finds and eats opiates because they’re pretty and look like candy? Most of the cities in Santa Clara County have decided to ban both medical and recreational cannabis. The City of Campbell was outright hostile toward the idea of either business. In response to a voter initiative’s qualification for the ballot, Campbell put up a competing measure that won. This competing measure enforces a two year moratorium, allowing the city more time to see how the state’s rules pan out. Oddly, despite the ban, they passed a 7-15% cannabis tax that could garner up to a quarter million dollars–if they had any dispensaries to tax. Meanwhile, the city isn’t concerned about residents with MMJ recommendations since they’re allowing MMJ delivery (some cities aren’t even allowing that). However, one wonders how far delivery drivers will travel considering more cities and counties are banning rather than allowing. 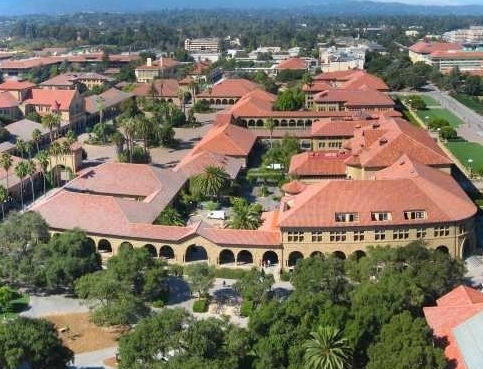 Saratoga also passed a ban and is now even more restrictive than they were before Prop 64–refusing to allow cultivation even by legitimate cannabis patients. Their reasoning? Public safety and crime prevention. Yet again, we’re forced to wonder about the logic behind this decision. It’s an age-old argument that crime decreases with legalization because the only reason cannabis is expensive is because it’s illegal. Now that cannabis is freely available in many areas, though not in others, wouldn’t this actually increase the incentive to illegally sell the plant? It looks like the gangs are back in business after all.